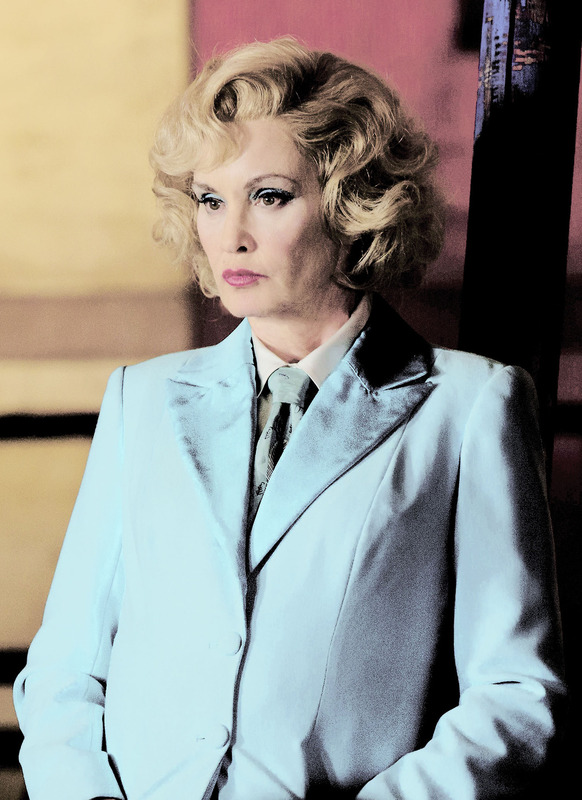 Jessica Lange as Elsa Mars. . HD Wallpaper and background images in the American Horror Story club tagged: photo american horror story season 4 freak show jessica lange elsa mars. This American Horror Story fan art might contain suti biashara, biashara suti, wamevaa vizuri mtu, suti, suruali nyayo, pantsuit, mtu wamevaa vizuri, suti ya suruali, nyayo, suti ya nguo, seti, and seti ya nguo.